There are many reasons not to miss the new Architects Forum at Glassbuild this year. For one, Neil Denari will be giving the keynote speech. 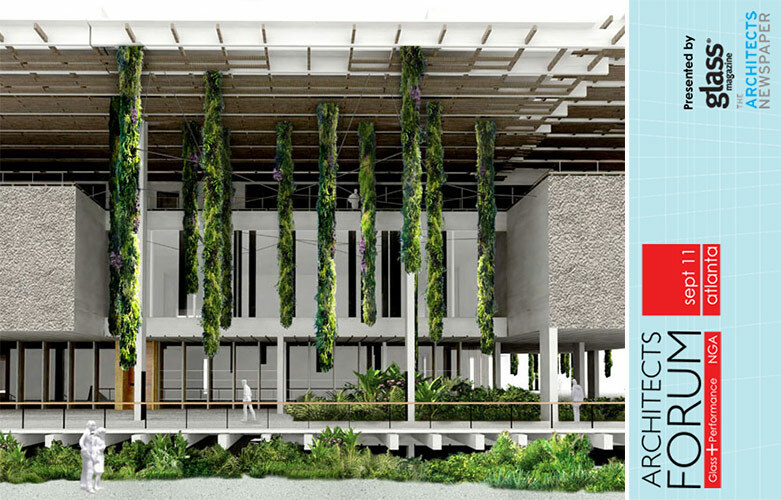 For two, members of the project team will be giving a presentation on the design, prototype testing, and construction of the facade of Herzog & de Meuron’s new Miami Art Museum. This unique building features integrated plantings, multiple micro climates, and some of the biggest expanses of glass in all of Miami Dade County. 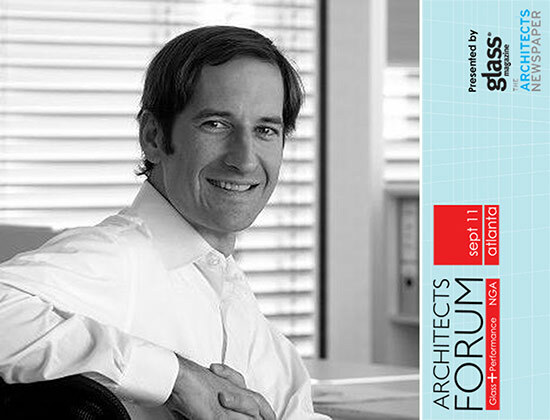 The presentation will be led by Peter Arbour, a facade designer with a Master of Architecture from Yale University who currently works in the New York office of German facade builder seele. Peter has worked for Israel Berger and Associates, Dewhurst Macfarlane and Partners and RFR Consulting Engineers in Paris. Peter’s project works include 40 Bond Street, with Herzog & de Meuron; the Times Square TKTS booth in with Nick Leahy; the Tour Phare, Paris, with Morphosis; the Grand Museum of Egypt, with Heneghan Peng Architects; and the Broad Museum with Diller Scofidio + Renfro. Peter is the designer and patent holder of the Liquid Wall curtain wall system.